West African Drumming Class for Umana Public Middle School Kids in Boston - Christopher C. (Kiff) Gallagher, Jr. 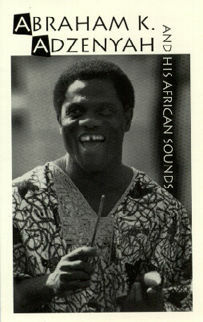 I used to study West African drumming and dance under Master Drummer, Abraham Adzenyah from Ghana. He was one of my favorite teachers at Wesleyan University in CT.